According to US researchers, the Mediterranean diet offers a long life because it appears to keep people genetically younger. Mediterranean diet’s mix of vegetables, olive oil, fresh fish and fruits may stop our DNA code from scrambling as we age, according to a study in the British Medical Journal. 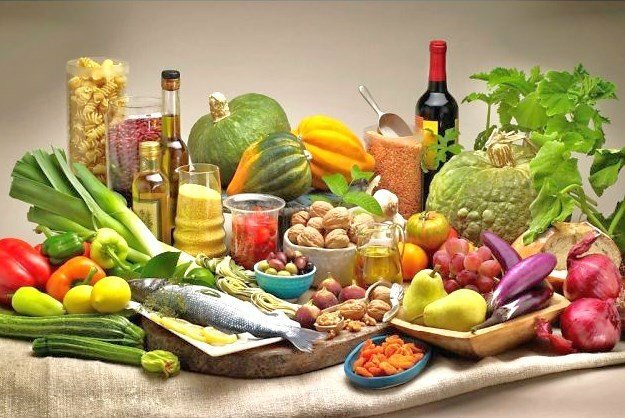 Although it’s not clear exactly what makes it so good, the Mediterranean diet’s key components – an abundance of fresh fruit and vegetables as well as poultry and fish, rather than lots of red meat, butter and animal fats – all have well documented beneficial effects on the body.